Jacob is part of our creative DNA, an artist, a craftsman and a snappy dresser! Having recently completed ­his BSc in Landscape Architecture with Ecology at the University of Sheffield, Jacob joined the Urban Wilderness team for a placement year in 2017. 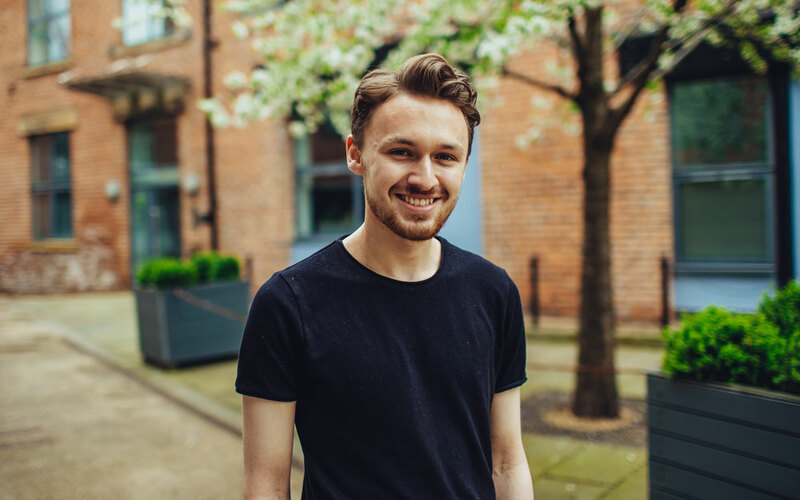 Since joining Urban Wilderness, Jacob has gained exposure to a wide variety of projects from detailed design to large scale strategic masterplanning and assessment and has developed his skill set from graphic visualisation and presentation through to reporting, site assessment and technical detailing. This has allowed Jacob to develop a good insight into what it takes to be a Landscape Architect in practice. Jacob is particularly skilful at hand drawing and graphic communication. He has been able to utilise his creative flair and skills to develop the company’s portfolio and standard of project visualisation. Jacob has extended his placement for an additional year in order to gain a broader range of experience before retur­­ning to the University of Sheffield to undertake his Masters Degree towards the end of 2019.